To show appreciation for the consistent support of their movement, Rushin Embassy Entertainment has decided to leak a series of tracks from Sean Hines' second LP The Sean Hines Theory. The first leak is titled Nancy Reagan and features Jyshoun. 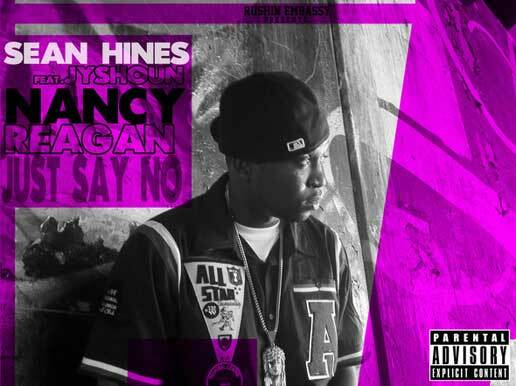 Download Nancy Reagan at zippyshare.